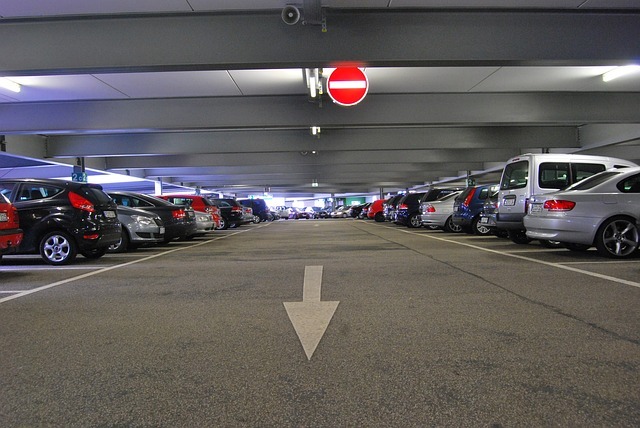 As with any European capital, parking in Ljubljana center during the week for no cost, especially until late afternoon, can be a mission of sorts. 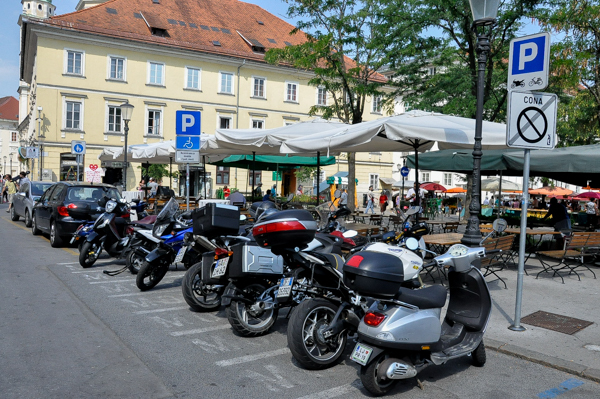 Here we give you information on locations and costs of parking spaces in Ljubljana. 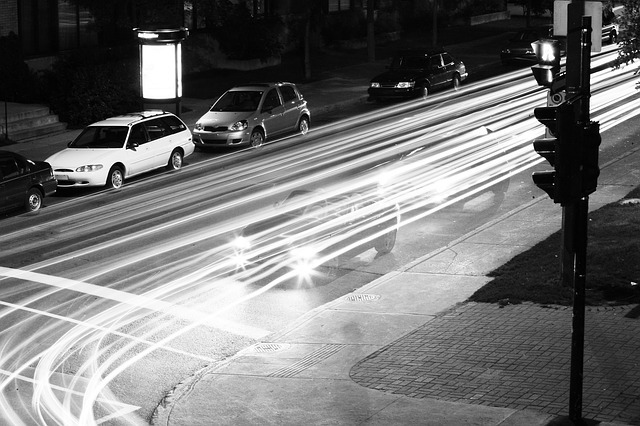 You will find parking spaces on city streets, in parking garages and in parking lots. We feel you. You`re not alone. We wanna park for free as bad as you do when in another city. 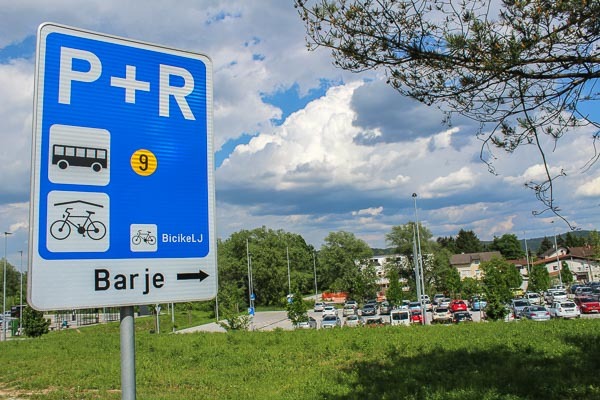 But how, where and when can you find free parking in Ljubljana? Well, they`re (un)fortunately limited. There are two things you can do……well, actually three. Ljubljana is one of the safest capitals in Europe. 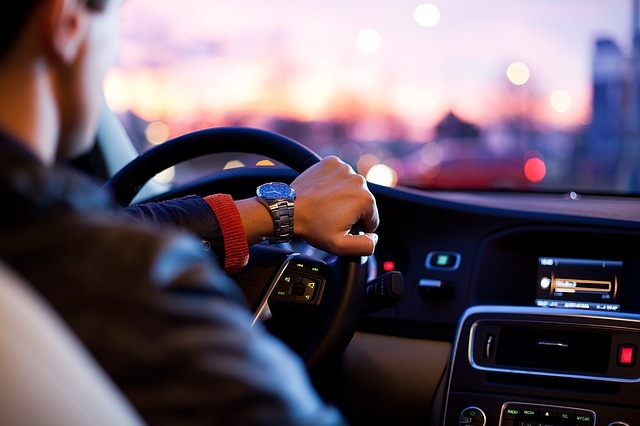 The chances of finding your car broken into or stolen are miniature. However, it is not advised to leave valuable things on display all the same. There are around 80 charging stations for electric vehicles in Ljubljana. 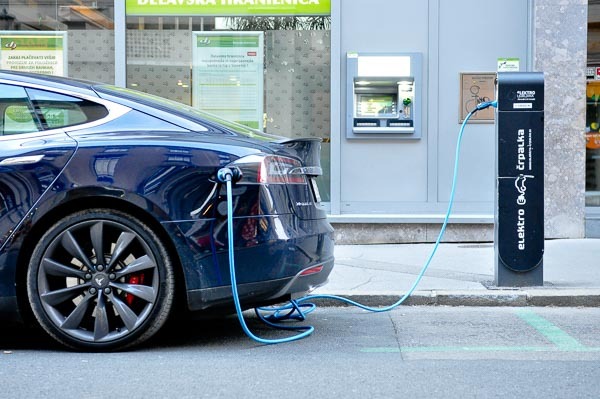 Parking of electric vehicles is on arranged and marked parking spaces free for the time of filling but up to three hours maximum. An indication of the time of arrival is mandatory. Or with a ticket inside the vehicle or with a parking clock. Ljubljana city center offers just a few camper van parking lots, most are located outside the ring road. Not all of them are equipped with hook-up facilities and the parking time is limited. 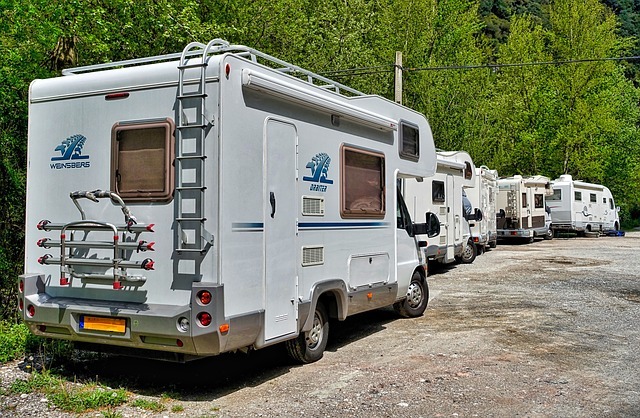 As you can get fined if you park your motorhome in a parking space for cars, we suggest you try to avoid the temptation and choose one of the parking facilities we suggest here. Has your car been towed away? If you park on a surface not intended for parking you may face having your car towed. You’ll find it at Cesta dveh cesarjev Road on the southern outskirts of Ljubljana. Since this is a bit of a distance, a taxi or city bus No. 1 is recommended. You pay the fine upon arrival. Management centre is open 24 hours and thus can help you at any time. 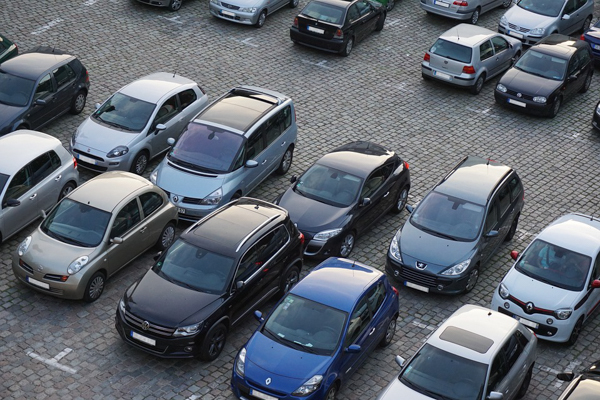 To find the most suitable place for your car, the details about prices, opening hours and number of spaces in each car park are all on the municipal parking web site. You will find them rated and priced according to their location which you can find on the map attached. Note that they are bigger and administratively separate to the street ones thus you are more likely to find an empty slot there. For this reason they have their own policy and prices.